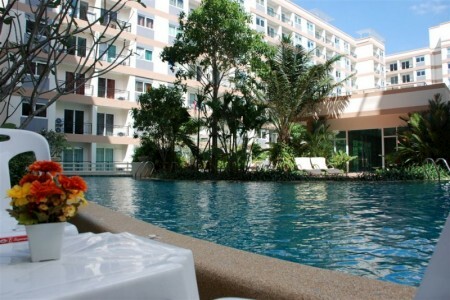 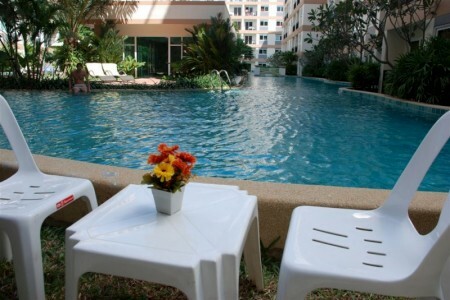 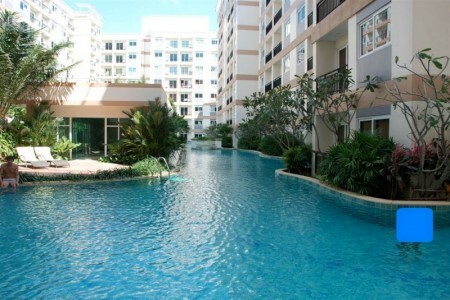 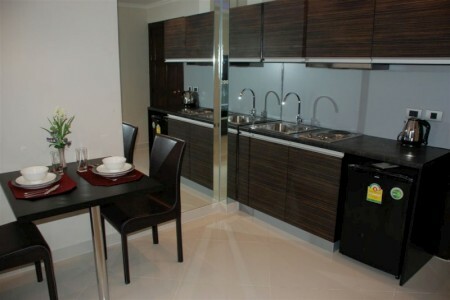 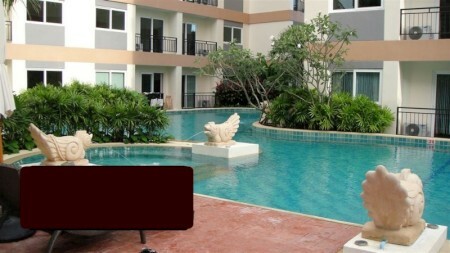 Fantastic Jomtien Resort with 1600 sq.m. 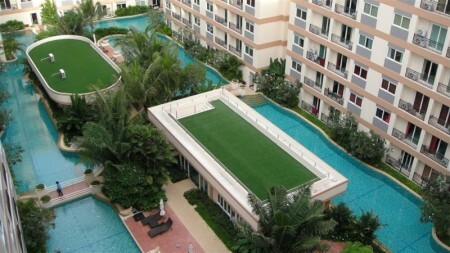 lagoon swimming pool, gymnasium, restaurant, bar, elevator, shuttle bus, etc. 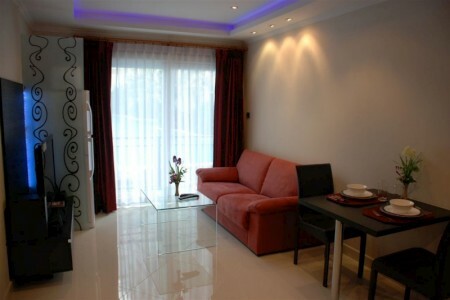 Fully furnished apartment with concealed air conditioning, balcony, kitchen with electric hob, fridge, sink, fitted cupboards and work surfaces. 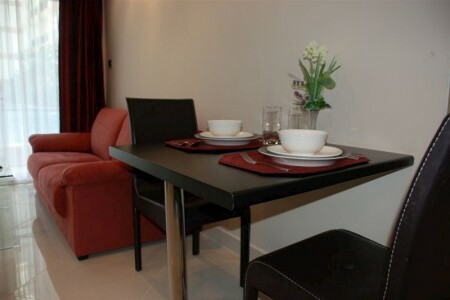 The living room has a 2 seat dining table, a comfortable sofa and television connected to cable tv. 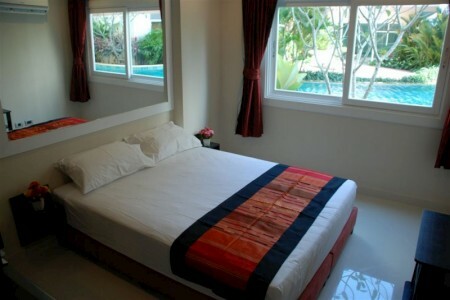 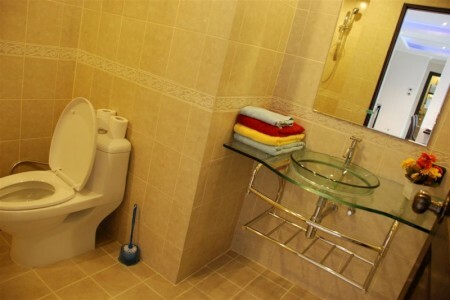 The bedroom has a double bed, tiled en-suite bathroom with shower cubicle and all sanitary fittings. 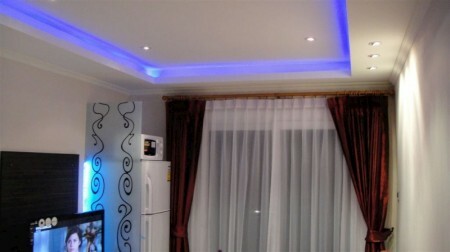 Living area is a good 38 square metres.